Tara E. Jay is a poet and essayist from Indiana, currently living in the metro Detroit area. 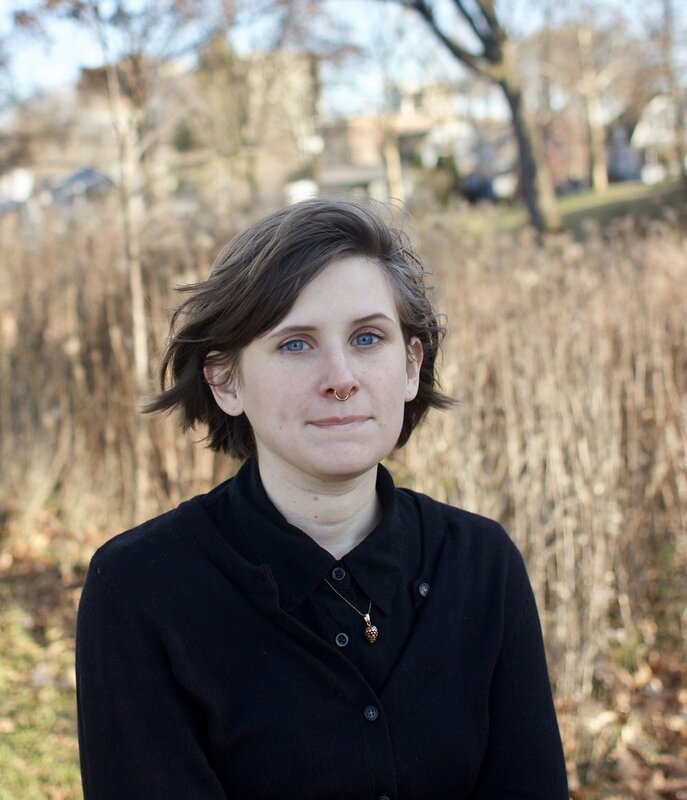 Tara recently received her MFA from the Helen Zell Writers’ Program at the University of Michigan, and she is the editorial director of The Index, an imprint of Wolverine Press, the University of Michigan’s letterpress studio. Recent work can be found in Nashville Review and Forklift, Ohio. She grew up in trailer parks.